Cool: The etymology and history of the concept of coolness. Coolness must be bestowed, not claimed. If you think about how thoroughly suffused our language is with temperature metaphors—tempers get hot, blood runs cold, smiles and receptions are warm—it’s not hard to imagine cool making the leap from literal to non. This happened fairly quickly, while English was still Old with a capital O. Whoever wrote Beowulf, sometime in the 10th or 11th century, knew that emotions can come in “waves,” now “boiling” but eventually growing “cooler.” It wasn’t until much later, though, that cool began hinting at its full figurative potential. And whut make it so cool, he got money ‘cumulated. And womens give it all to ‘im. 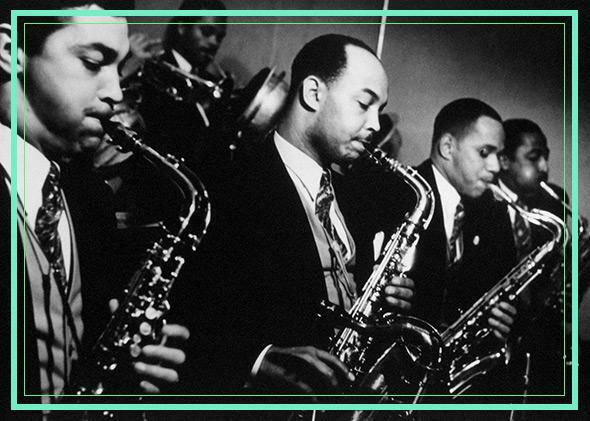 By the 1940s, “cool cat” clawed its way into the jazz scene, and the word has had currency ever since. But for a concept that’s been around for a century, it’s stubbornly resistant to scrutiny. A couple of years ago, a psychologist named Ilan Dar-Nimrod, now at the University of Sydney in Australia, wanted to figure out which adjectives are most closely associated with cool, or, as he put it, “to determine what those in a coolness-valuing culture mean when they say cool.” Two broad sketches emerged, which Dar-Nimrod called cachet cool (think Marilyn Monroe) and contrarian cool (think James Dean). As Dar-Nimrod points out, other research over the years has linked a number of behavioral traits to coolness, including sexual appetite, risk-taking, masculinity, and muted emotion. Plug all that into an algorithm, add nicotine and booze, and out pops Don Draper, who couldn’t care less whether you think he’s cool, which, according to research and to the never-ending frustration of Pete Campbell, only makes him cooler.